The old station of Hedjaz was built in 1913 during the Ottoman occupation. 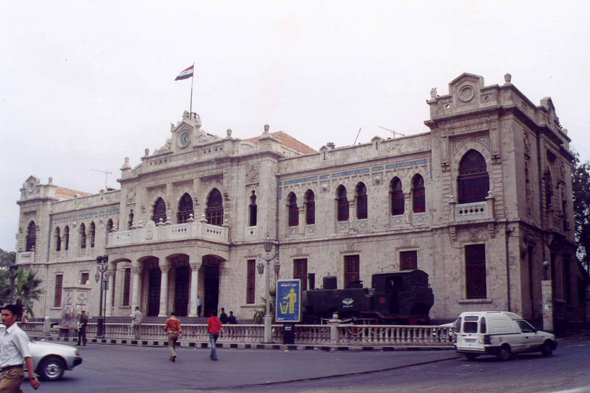 One of the destinations of the trains starting from Damascus was Medina, last stop before Mecca. This railway was often attacked by Lawrence of Arabia and the Arab troops of Faycal king to weaken the Turks.